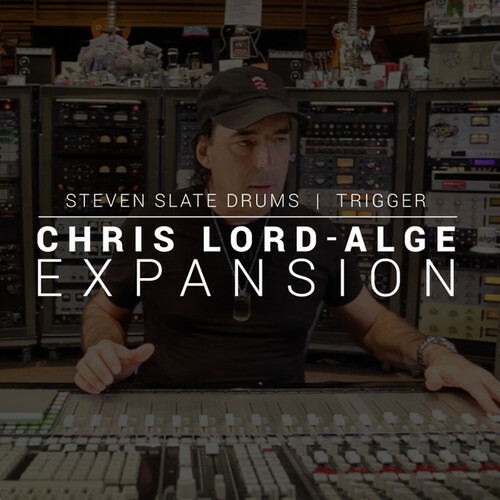 Available for download, The Slate Digital Chris Lord-Alge Expansion Pack is a collection of drum samples designed for Steven Slate Trigger. Trigger itself is drum-replacement software, allowing you to augment/replace the sound of your recorded drums with well-recorded drum samples. 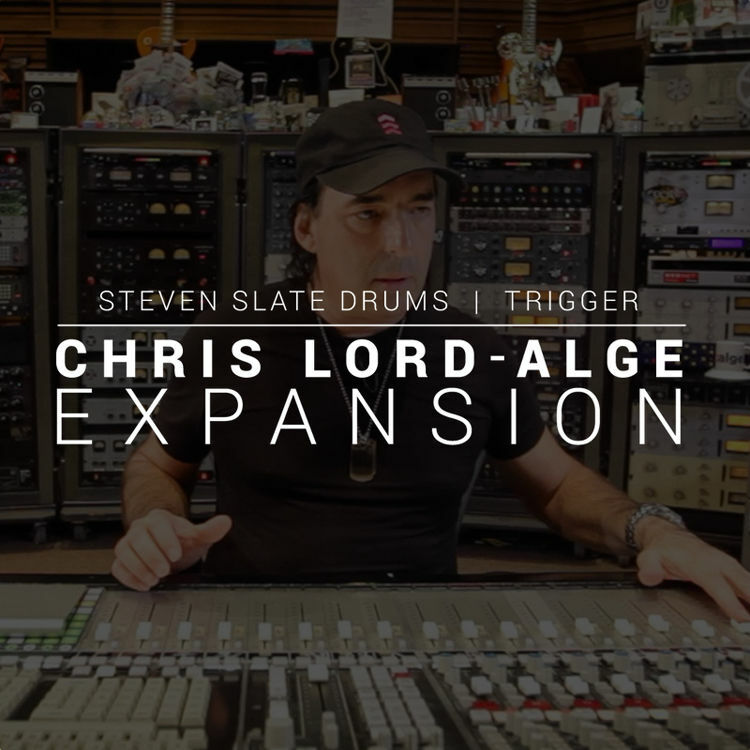 The Chris Lord-Alge Expansion Pack furthers Trigger's palate with samples recorded by CLA himself at Ocean Studios in Burbank, California. Both Chris Lord-Alge and Ocean Studios are well-regarded names in the engineering world. The engineer is famous for his hard-hitting rock sounds, while the studio's large drum room has seen its share of classic recordings. In capturing this kit, a slew of vintage microphones and gear was utilized, includes C12 microphones and Neve modules. The kit was processed and mixed by Chris Lord-Alge using all of the gear he customarily employs. The sounds provided here are geared towards rock and hard rock. They will fit into modern and classic variants of those genres. Multiple snares, kicks, and toms have all been provided for use in Trigger. Note: Please note: this expansion pack requires Steven Slate Trigger.